On a breezy Friday morning in November, we opened our 214th store in Welwyn Garden City. It’s a brilliant space and we’ve kitted it out with a tasting bar, wine fridges for those looking for something cool, and more importantly we’ve crewed it with three of our best and brightest Wine Gurus – Adam, Neil, and Marek! Joining the team for the official ribbon cutting was our Managing Director John. 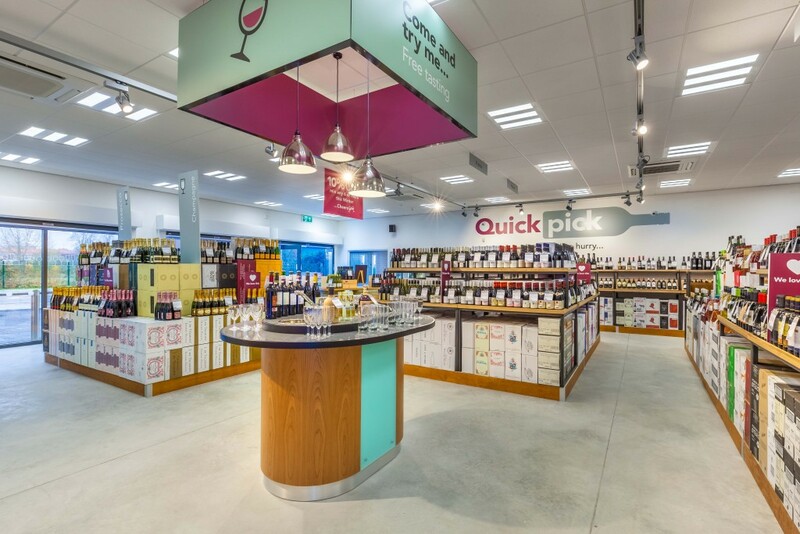 The team had a fantastic time getting the store ready for their opening weekend, and are looking forward to meeting all the wine-lovers of Welwyn Garden City! Come and join them for free wine tasting, a superb range of delicious wines, wine tips, and more. The store has free customer car parking, and offers free home delivery on all orders of 6 bottles or more. You can find the store on 21 Broadwater Rd, not far from the town centre and Welwyn Garden City station. Visit their store page here to find out what’s going on in store and what they’ve got open for you to taste. You can find your local Majestic using our store locator.